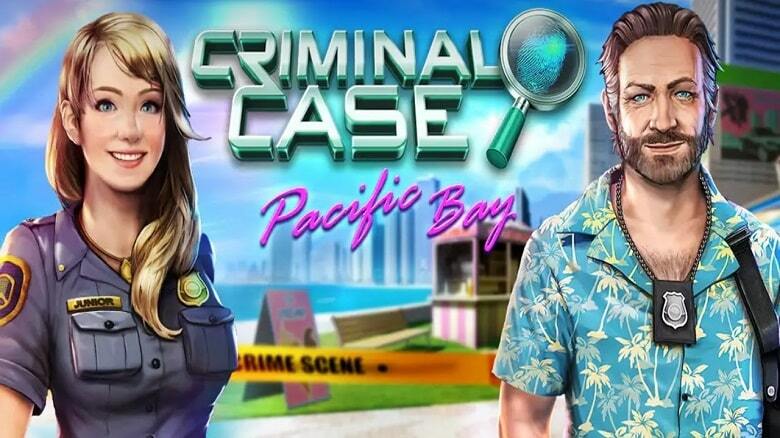 Developed by French indie Studio Pretty Simple, Criminal Case: Pacific Bay is a successor to the widely popular Criminal Case game that was first released in 2012 as a facebook exclusive game. The game was later released for ios devices in 2014 and on android in 2015. When compared to its predecessor, Criminal Case: Pacific Bay is set in a more beautiful and sunnier location but the overall gameplay is a lot similar to that of its predecessor. 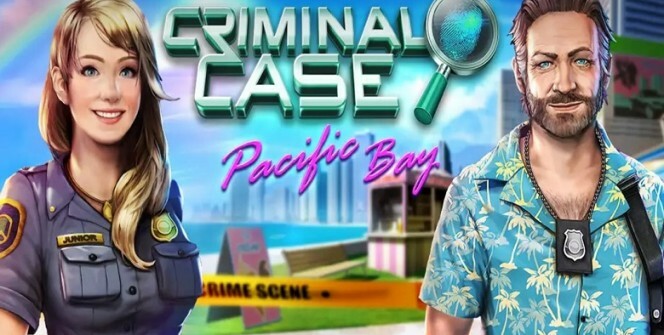 Taunted as the number one free hidden object game on both Ios and Android devices, Criminal Case Pacific Bay is undoubtedly one of the best adventure games out there and it has the numbers to back that up. While there is no official version of Criminal Case: Pacific Bay for PC, The game can also be played on Windows 7/8/8.1/10/XP or on MAC laptop and desktop computers, but we shall go into details of that a bit later. First, let’s stroll through the features of this game that make it so highly rated. Every case in the game is divided into a number of different challenges. Players have to investigate crime scenes in order to find clues. Players can locate the clues by clicking on objects at the crime scene. Higher scores are given to players who find clues fasters. Scores obtained will be used to fill up a bar on the sides that will help the player earn stars once the bar is full. Stars earned can then be used to perform tasks such as to examine evidence, interrogate suspects or to accuse someone of the murder. Players have to thoroughly examine clues in order to find out if they are relevant to the investigation or not. Examining items usually invokes a simple mini-game like a straight-forward jigsaw puzzle or clearing a load of trash piled on top of the main item. The clues are then taken to a laboratory where they are further analyzed to see how they are connected to the case being investigated. Talking to the suspect is done automatically but the player learns a number of important things from the interrogation. The player is then required to piece together matching clues in order to come up with a conclusion on who must be the killer. The guilty killer is then arrested and the case is marked as solved. The game is completely free to play, however, there are certain game items that can be purchased to help you complete all the cases faster. For those that do not want to pay for any items, you can still complete the game though it will take a noticeably longer time. There is no doubt that Criminal Case: Pacific Bay is a worthy successor to the widely popular original Criminal Case game. The latest iteration is as engaging and exciting to play as the first one. It is on this basis that the game is loved by many and is a must have app for people that enjoy playing light adventure games on their laptop or desktop computers. Sometimes when playing Criminal Case: Pacific Bay, bluestacks ask you fee to pay but gives you option to download some apps. Every time it asks you just select “Install apps” and continue using it free. I hope you enjoyed this article, please rate and share. 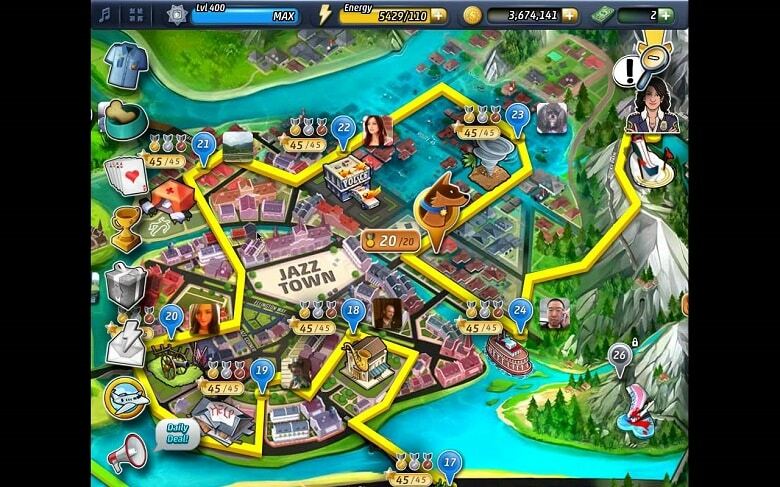 If you have problems running Criminal Case: Pacific Bay on desktop or any other issues, leave a comment below.